YES. THE FORCE AWAKENS CAME OUT TODAY. His eyes widened and she realized she’d never told him about her unusual connection to the alicorn. — page 320, Keeper of the Lost Cities: Exile by Shannon Messenger. DOES THAT SAY “CHRISTMAS” ON IT? IT DOES. I am so excited for Christmas! How am I going to survive the next seven days?! I actually sometimes think that that’s a dumb question, not that I haven’t asked it before. Like, how can I NOT survive the next seven days? There was a package sitting outside my house when I got back from my playing with my friend. My mom wouldn’t let me read what company the package was from, which leads me to believe that it is a Christmas present. I hereby promise not to sneak into my parent’s room during the night and see who the package was from. The next time I’m in a store, I promise I will say this. ELVIS CHRISTMAS SONGS. Bells, snow falling, wrapping paper ripping, delighted shrieks . . . uh . . . that’s all. I think. Speaking of Christmas, my friend Issy got me some Christmas presents! First up, we have a . . . er . 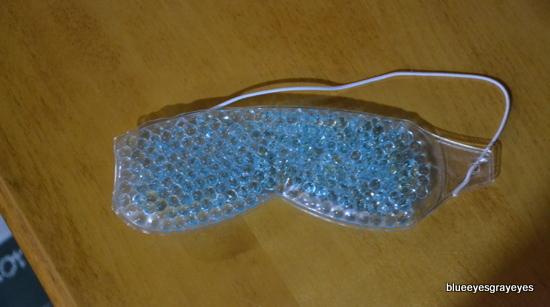 . . eye mask? From Spa Bella. Whatever that company is. It’s filled with blue things that I’m pretty sure are Orbeez. According to Issy, if you heat it up, it’ll help you sleep and help headaches and stuff. 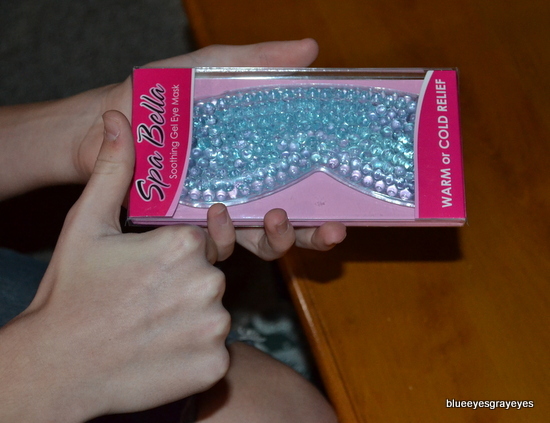 If you make it cold (by putting it in the freezer), it’ll “wake you up.” I’m pretty sure my mom is going to stick this thing on my face in the mornings when she wants to wake me up. 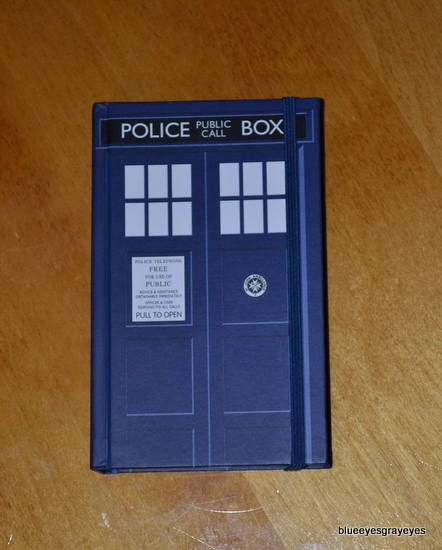 She also got me a TARDIS notebook! I am not ashamed to admit that I squealed when I unwrapped it. 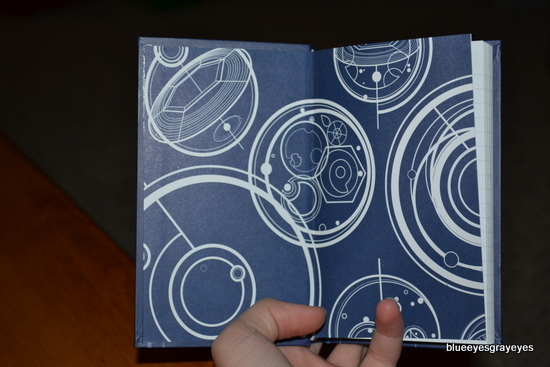 There’s Gallifreyan writing on the inside of the cover. 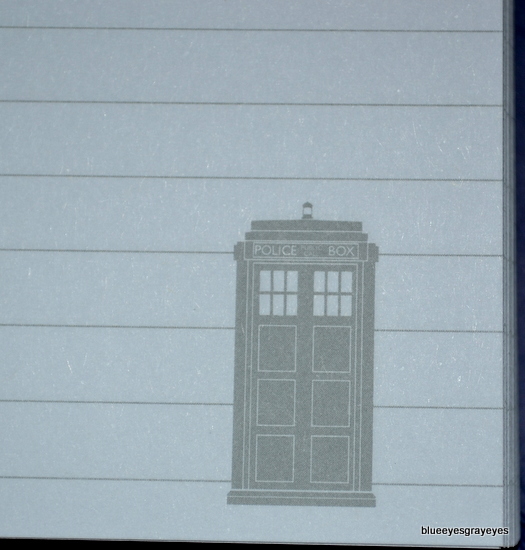 There is a little TARDIS in the bottom right corner of every page. 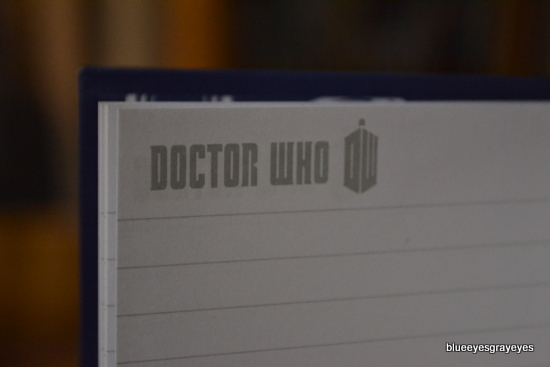 It says “Doctor Who” on the top of each page, too. 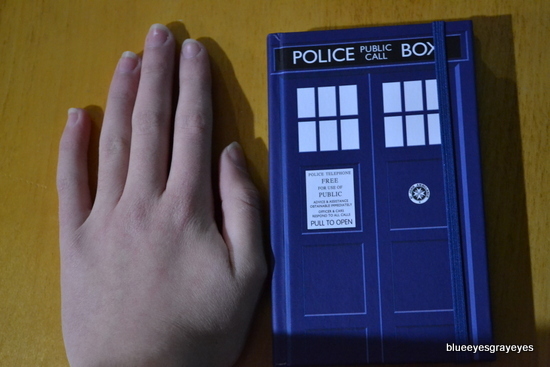 Here it is compared to the size of my hand. Thank you SO much, Issy! Remember, your Creating Worlds Writing Camp entries are due tomorrow, December 19th! Oooh, you’re reading Exile?!? How far along are you? Yep. It feels pretty nice, though. :D I’m glad people read my secret messages! Where I live, TFA came out Thursday night? Oooh! Me, me, ME! I read your secret notes! I want to do the random page thing! I’m reading a book right now! But it’s not Friday…… :/ Can I do it on a Saturday? You should probably just do it next Friday. 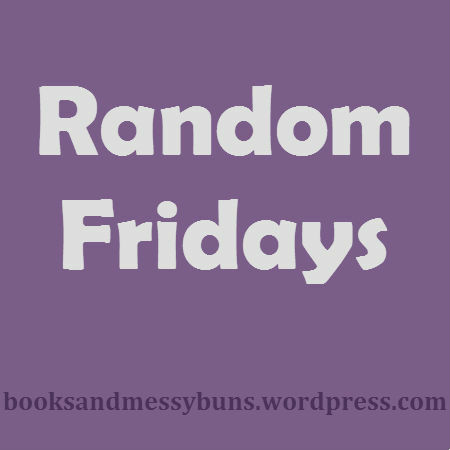 I don’t actually host Random Fridays, so I can’t really change the rules or anything. Okay,I don’t think I’ll do it anyway! I made a new post! I JUST now realized that you make secret messages!!!! I was looking at the comments and saw all of the… ‘I read your secret messages’ Things! XD :D :) :P ;) :! : :mrgreen: Okay, so NOW I’m reading your secret messages! Do YOU read MINE?>?>?>?>?>?>?>?>? I now read your messages. XD How do you find your writing prompts? I get all my writing prompts from my Pinterest boards. You can click on the Pinterest logo in my sidebar and then find my writing-related boards. Haha, I liked it too! My favorite part was the ending bit with Rey — right before the closing scenes, before we find out what’s happened to all the characters, but with Rey and Finn and Ben.